Sorry for missing in action :D My family business is bakery and since there was Lebaran (a big celebration for the Moslem) and I was so busy. After that I went to Bali for holiday, so there was actually no time to update this blog. The scale for this giveaway : INTERNATIONAL. 1. You must follow this blog via Google Friend Connector (GFC) along the right side of the blog, follow me on : Bloglovin' , Follow me on Twitter, and like my facebook page for this blog : Miss Oline . 2. Please like Autumn Skye facebook page, like and share this picture : Giveaway, and don't forget to leave a comment under the picture. Also please follow their Twitter. 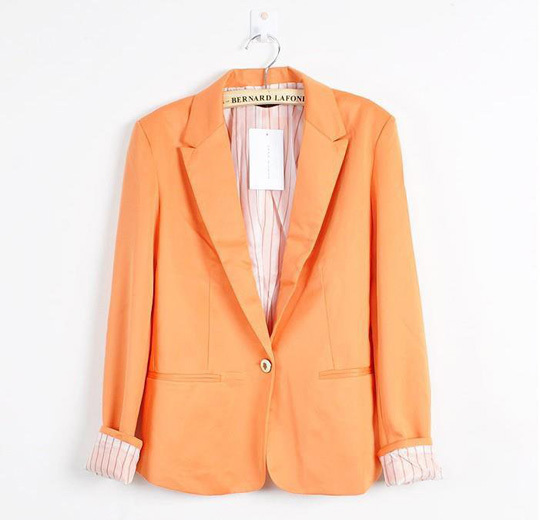 3.Tweet : "I joined @CarolineSiao and @AutumnSkyeShop international giveaway : Zara Pastel Orange Blazer. http://missoline.blogspot.com/ #missolinegiveaway"
1. Fan me on LOOKBOOK. 2. Hype on of my looks there (You can do this everyday). 3. Tweet the entry above. (Every tweet will be counted). Contest ends on September 30th @ 11:59 p.m. I Fan you on LOOKBOOK. I am your fan on Lookbook: Lulu F.
I'm your number 1 stalker! lol done everything! I've fanned you on lookbook also :D it's under the name Levina D.
love this blazer and also your blog! It's so nice!!! I follow you! I hyped your Little Red Riding Hood look on Lookbook as Lulu F.
Oh btw Caroline, I would like to invite you to this new Bloggers Against Social Injustice network where fashion bloggers come together to make this world a better place. hyped one of your looks! 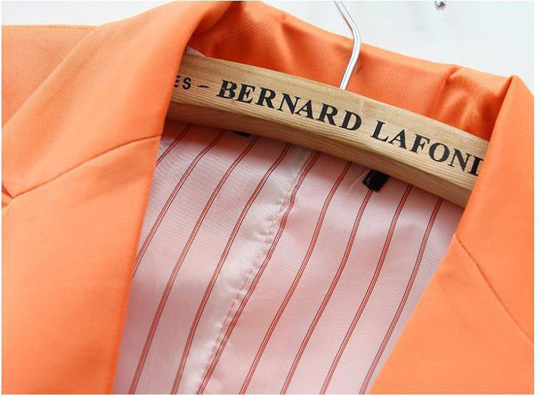 Thanks for your visit, beautiful orange blazer! I wait for your outfit with it! Love this blazer, great giveaway! wow I think its amazing giveaway! 4) My real name is Tanya Rysakova but I like Tanya Soyer) and all connections I leave already! What a great prize, I'm sure the winner will be very pleased! I hyped your look "The Sweet Proposal"
Finger crossed!I am new follower! I swear I've been following you with bloglovin, but I mind to publish my bloglovin email. I hope you understand. Following and hyped with lookbook! follow you on LOOKBOOK as Infinity S.
1. Fan you on LOOKBOOK: Florinda F.
follow you on lookbook: Harley Q. Fan on Lookbook: Lucia I.
i hype your look " I Heart It "